« Save Your Appetite for River Street Seafood Fest 2018! Savannah’s Tricentennial Park is a hub of fascination, containing three of our city’s popular museums and a historic, Revolutionary War battlefield! Savannah is nothing, if not rich in history. While there are also plenty of contemporary attractions to entertain youe, anyone with even a passing interest in history will be thrilled with the opportunities Savannah offers. 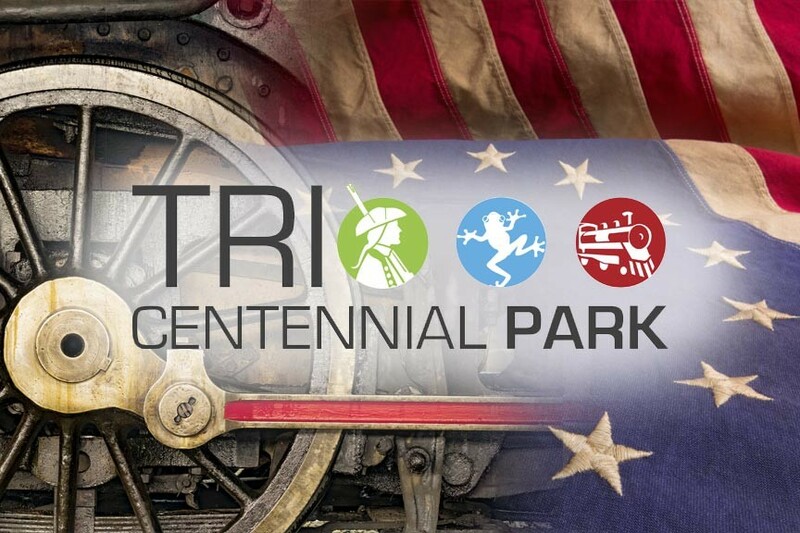 One such opportunity – or rather four – are all in one location: Tricentennial Park. Savannah’s Tricentennial Park is home to the Georgia State Railroad Museum, The Savannah History Museum, Battlefield Memorial Park, and the Savannah Children’s Museum. The Georgia State Railroad Museum is located at the old Central of Georgia Railway Savannah Shops and Terminal Facilities. The National Historic Landmark has a fully operational turntable, historic railcars, steam locomotives, diesel engines, a handcar to try out, and a number of exhibits. Best of all, you can enjoy a site tour aboard a historic steam or diesel locomotive! The Savannah History Museum will walk you through the city’s fascinating timeline – from 1733 to today. The museum has exhibits highlighting everything from our role in the Revolutionary War to the bench Forrest Gump’s famous bench. Battlefield Memorial Park marks the spot where, on October 9th, 1779, more than 8,000 troops of three armies fought. The Battle of Savannah was the second bloodiest battle of the American Revolution, with approximately 800 casualties. Come visit the remains of the redoubt, see the ranks of stones marking the casualties, and enjoy an informative tour. Savannah Children’s Museum is an all out-of-doors facility featuring over a dozen exhibits. Children will love the exploration maze, reading nook, and sensory garden. Visit chsgeorgia.org for times, schedules, events, and other information about the varied attractions at Savannah’s Tricentennial Park. Make your Savannah getaway the best it can be with a stay a McMillan Inn! McMillan Inn is a historic Savannah B&B with twelve rooms and a Carriage House for you to choose from – and all conveniently located downtown in the Landmark Historic District. Our location puts you within minutes of Savannah’s Tricentennial Park – and much of the rest of what people come to Savannah to see: oak-lined streets, squares, shops, restaurants, galleries, and museums! Book your Savannah vacation stay today at McMillan Inn!